Wow, this was actually national news. 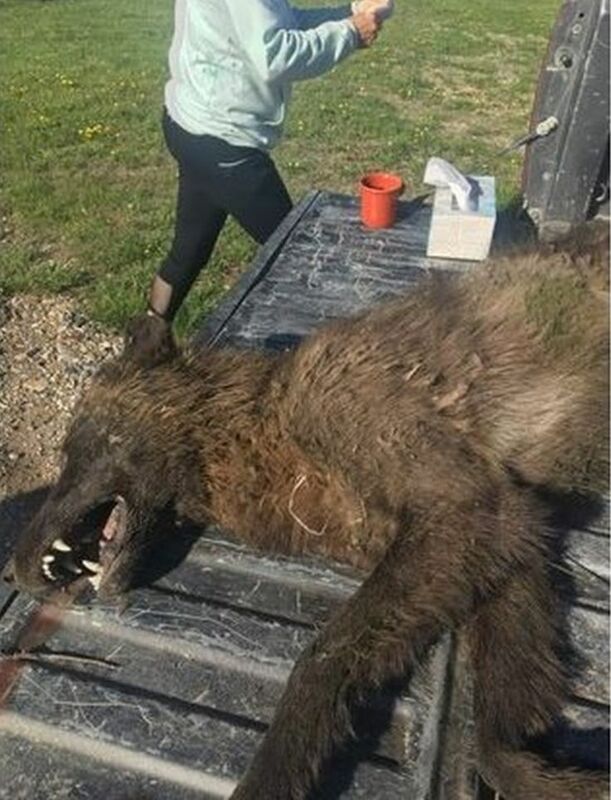 Apparently, a rancher in Montana shot and killed a large wolf-like creature. Some are saying it's a dire wolf, some even say Dog man.